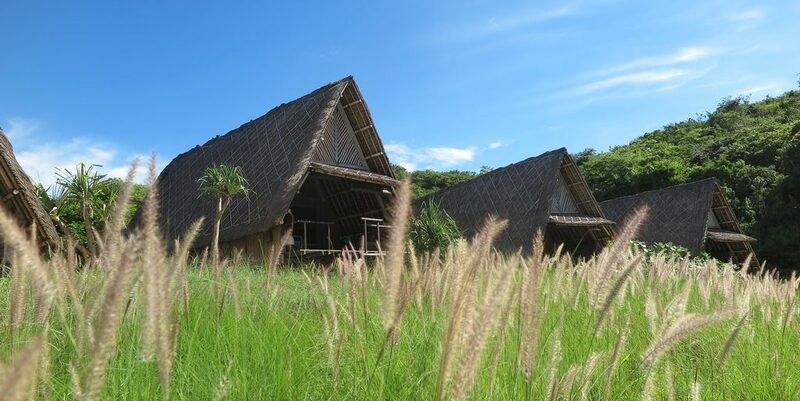 Where is Jeeva Beloam Beach Camp located? 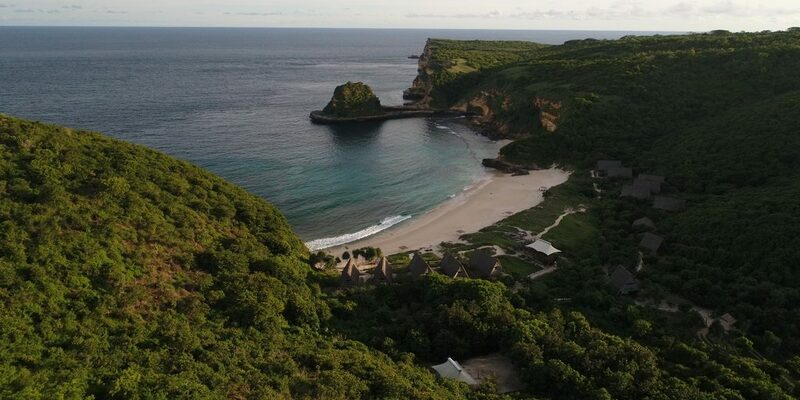 Jeeva Beloam Beach Camp is located near the far southeast tip of East Lombok’s Tanjung Ringgit peninsula and is some 58 kilometers from the new Lombok International Airport. It’s about a 90-minute drive from the airport. 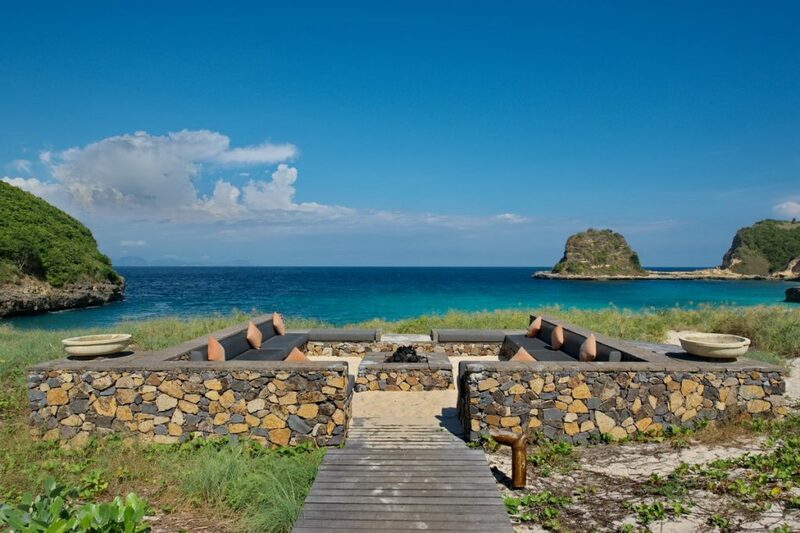 The camp is on a private cove facing south and east across the Alas Strait and Timor Sea towards the island of Sumbawa. What’s the best way to get to the beach camp? We’ll be very happy to pick you up and give you an introduction to the area enroute. Guests who book directly with us receive complimentary airport transfers. Parts of the road are semi-paved and a bit rough but you’ll be well rewarded when you arrive by our remote access to splendid nature. Are there other transport options? You can rent a car or hire a taxi on your own from the airport – you can find more information at http://lombok-airport.com/?lang=en. It’s also possible to arrange a boat pick up from the dock at Te Elong Elong in East Lombok to Jeeva Beloam which reduces the travel time from the airport by about 20 to 30 minutes. There are no public transport routes to Jeeva Beloam. You say you’re “off the grid,” what does that mean? We are literally off the electricity grid and use generators as sparingly as possible to power the camp. Our guests enjoy total relaxation with no wifi or television. 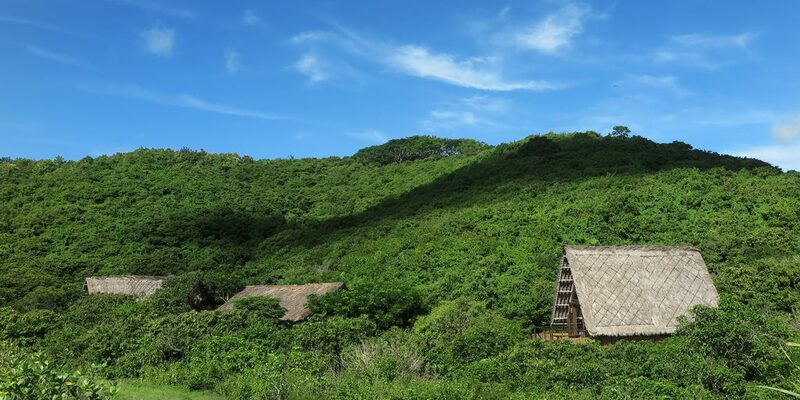 Some of our guests will search for higher points in the area to grab a cell phone signal but most just immerse themselves in natural solitude. How does dining work at the camp? Do you have cots or extra beds for the berugas? Each beruga features a king-size bed and is designed for two adults. Can we easily explore the area? Absolutely, our staff will introduce you to all the activities in the area and accompany you on excursions or equip you to explore on your own.